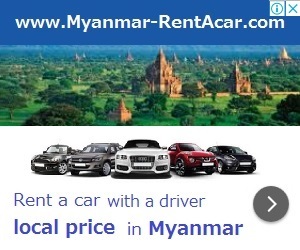 Real estate properties ( for sale ) in Ayeyarwady, Myanmar. For real estate info in Pathein city, please select Pathein city. Beautiful landed house with swimming pool!